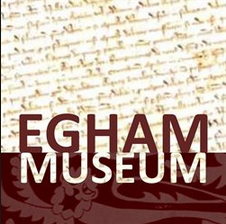 Opening of the Egham Museum Pop-up Magna Carta exhibition in Egham, showcasing and celebrating community projects to commemorate the Great Charter. Supported by Strode’s College and Magna Carta School and sponsored by Runnymede Borough Council. For more information regarding events in Egham and Runnymede, click here.